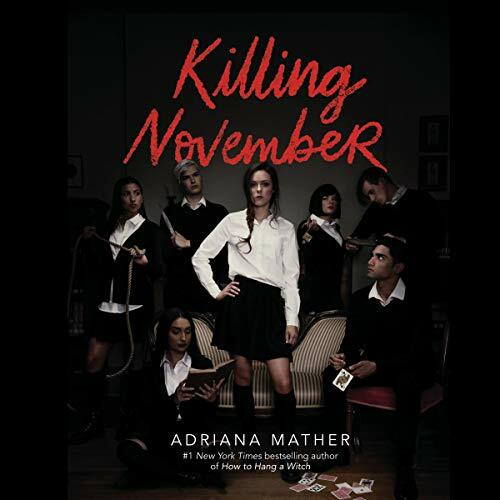 Showing results by author "Adriana Mather"
At Academy Absconditi, classes include everything from knife-throwing and poisons to the art of deception. The other students are all children of the world's most elite strategists, in training to become assassins, spies, and master manipulators. November Adley doesn't know why she's been sent to this place, but she'll quickly discover that allies are few in a school where competition is everything. When another student is murdered, all eyes turn to November, who must figure out exactly how she fits in before she is found guilty of the crime...or becomes the killer's next victim. Salem, Massachusetts, is the site of the infamous witch trials and the new home of Samantha Mather. Recently transplanted from New York City, Sam and her stepmother are not exactly welcomed with open arms. Sam is the descendant of Cotton Mather, one of the men responsible for those trials, and almost immediately she becomes the enemy of a group of girls that call themselves the Descendants. And guess who their ancestors were? 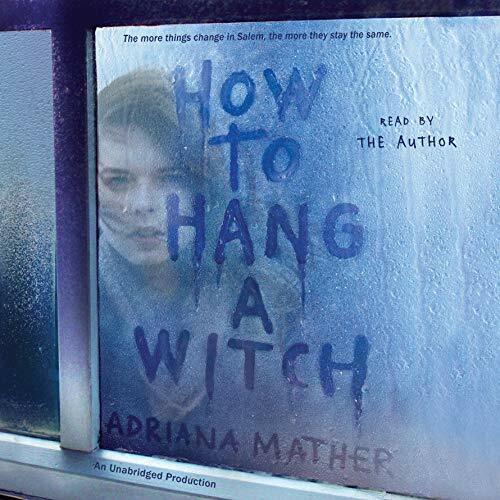 Samantha Mather knew her family's connection to the infamous Salem Witch Trials might pose obstacles to an active social life. But having survived one curse, she never thought she'd find herself at the center of a new one. 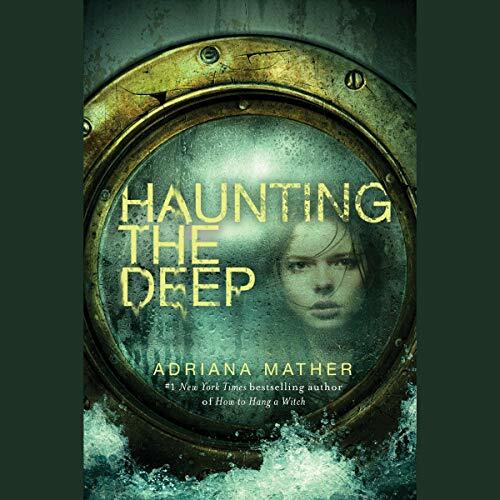 This time, Sam is having recurring dreams about the Titanic...where she's been walking the deck with first-class passengers, like her aunt and uncle. Meanwhile, in Sam's waking life, strange missives from the Titanic have been finding their way to her, along with haunting visions of people who went down with the ship.